"It's that time of the year again...our birthday celebration! 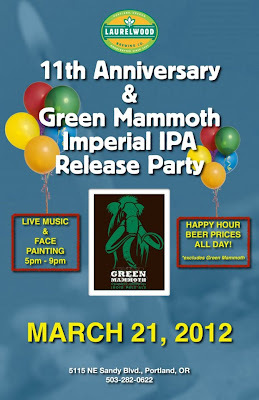 The festivities are taking place at our NE Portland location on March 21st. 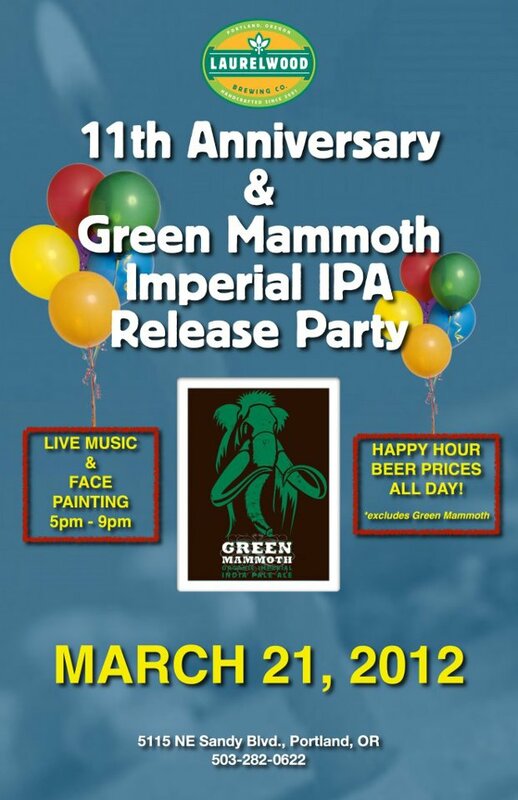 We will also be releasing our Organic Green Mammoth Imperial IPA. 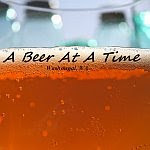 Join us for the celebration and get happy hour beer prices all day*, as well as face painting, and live music by Joe Robbins from 5 pm - 9 pm.